Scope for leadership development abounds throughout the College. Elected members from the student body have designated leadership roles,in partnership with the staff, in the overall organisation of learner activities. Learners are elected to represent their grades in different portfolio groups and convene regularly. In the Secondary Faculty, representatives are democratically elected from within each class and are expected to lead through a series of challenges such as the improvement of general class management. House Captains are elected in Grade 10 to serve their house in their Grade 11 year. Their portfolios include organising and motivating their houses to victory in sporting and cultural events. Based on prior leadership performances, learners are democratically elected to Prefect positions in Grade 12. Each Prefect applies for a specific portfolio such as the Head of Sport or Culture. One can also apply to be the Head or Deputy Head Prefect.  Parklands College encourages learners at all levels to develop leadership qualities and to accept responsibility for their own continuing education.